Emmanuella Yvonne Iradukunda, 19, saw opportunity in the flower and jumped on it. But for Iradukunda, it has a lot more use. It first restored her mother’s health and now it is a source of revenue. “My mother suffered a lot from joint pains that sometimes she was not able to do basic household chores or take a walk,” the teen told The New Times. “Some medication could ease the suffering but only for a short term. 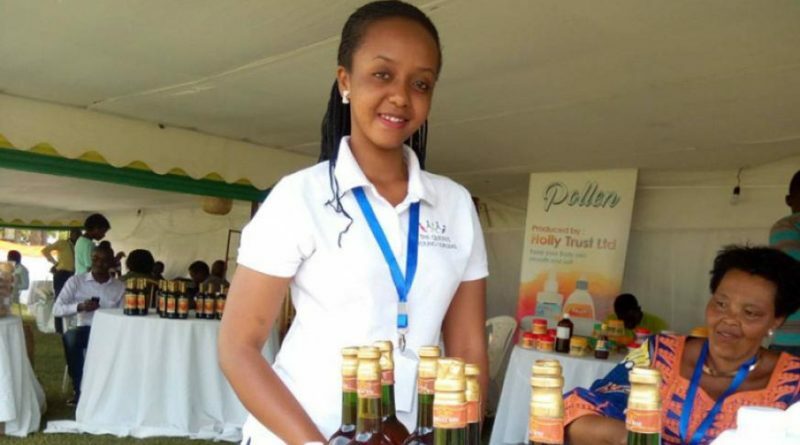 But she got significant relief after consuming hibiscus and from that successful outcome I decided to start a business so many other people can have access to the flower’s health benefits,” Iradukunda added. Hibiscus flowers used for Iradukunda’s wine. Her mother had Arthritis and Iradukunda says she healed after making home-made hibiscus juice part of her daily diet. 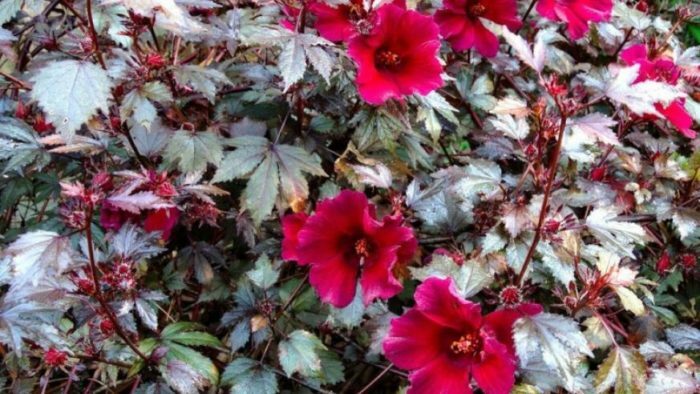 Herbalists strongly recommend Hibiscus for numerous health purposes including managing blood pressure, lowering cholesterol and improving digestion. It is also popular for its anti-inflammatory nutrients. 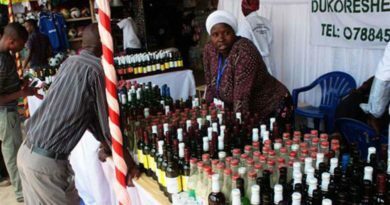 Iradukunda, who is a native of Kayonza district in the Eastern province then started her garage business making and selling hibiscus juice. Iradukund’s Hibiscus wine and juice. 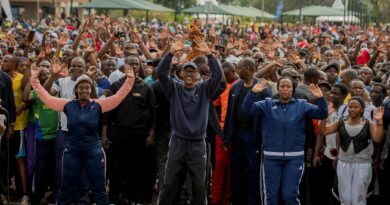 “These plant blossom in the wilderness of many parts of Kayonza district but not many people know of its health benefits that they only use them for fencing or in their gardens,” she said. 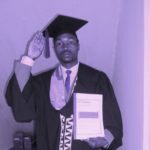 Iradukunda started growing Hibiscus on family land. She also encouraged her neighbors to do the same so she can have sufficient ingredients to start up. After finishing high school last year, she signed up for a 3-months course where she mastered the art of making Hibiscus juice. And, during the training, she also learned how to make wine from hibiscus, and jumped on the opportunity too. 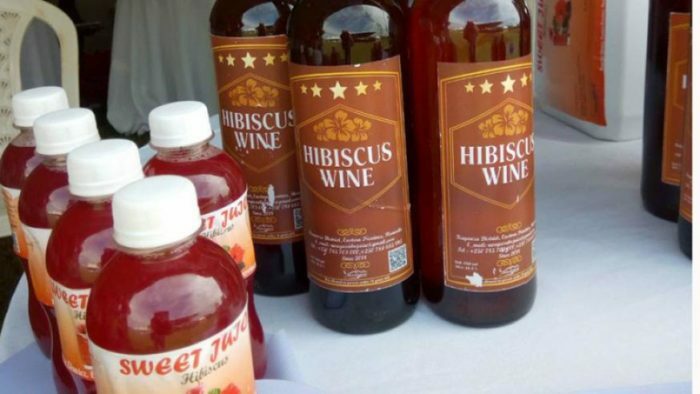 “I began with making hibiscus juice and expanded the operations to include wine after getting positive feedback from consumers,” Iradukunda said. 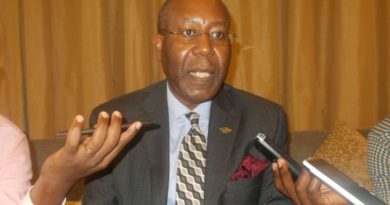 In just five months of operation, the businesses is looking very promising. She produces 150 liters of juice per week and all is sold. 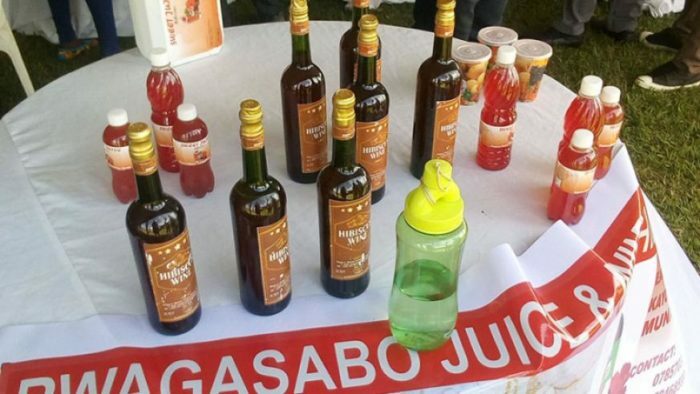 She mainly sells the juice in Kayonza district but she recently started supplying stores in Kigali City. Her company employs 13 people, 10 working in the gardens and 3 in the factory. The wine is still at the initial and during the Agriculture show last month, she put it on display to test the market and demand. And she was pleasantly surprised. “I sold 30 bottles of wine,” she told The New Times. Iradukunda said she was pleasantly surprised by the interest from visitors to her stall during the trade show. She received orders which she is now working on. In addition to running her business, Iradukunda is pursuing a business degree at the University of Kigali which she says will help her grow the business and one day become an exporter. What is leading cow farmers into losses?